Today, we get our questions straight off the rack, as we make things spicy with five questions about spice! Enjoy! 1. At 3,554 feet, the highest point in South Carolina takes its name from nearby trees that produce what spice, the traditional main ingredient of root beer? 2. 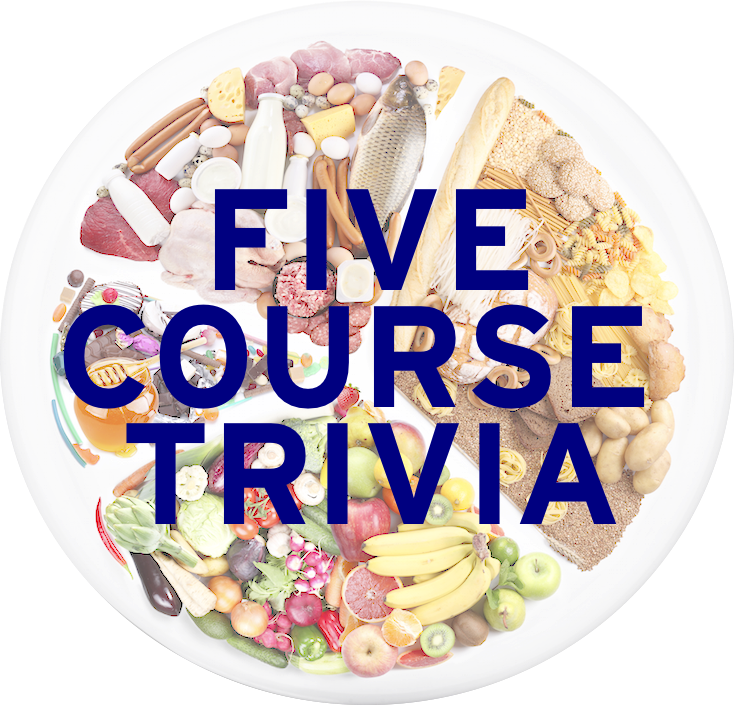 Native to the Mediterranean and Southwest Asia, anise (or aniseed) is a spice that has a taste distinctly similar to what food flavor? 3. Used in Chinese cooking, five-spice powder is a mixture of star anise, Chinese cinnamon, Sichuan pepper, fennel seeds, and what fifth spice, which is also used in a non-culinary item called kretek? 4. Pictured here is paella, which takes its color from the spice saffron, is considered the national dish of Spain, but is more accurately the central dish of what region of Spain? 5. Saffron is famously the most expensive spice in the world, at $5000 per pound. What spice is the second-most, at $200 per pound, with cultivars named Mexican and Bourbon-Madagascar? Learned League precedent (LL66, MD10) – Halászlé, Pörkölt, Körözött (Liptai túró), lecsó, and gulyás are all dishes noteworthy for the prominence of what spice? Tomorrow: Last week for World Wednesday, I asked questions about a cuisine I don’t know, Indian. This week, we ask something I know, Mexican!